Who is a Carer? 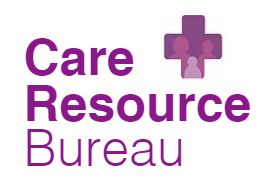 – A carer provides unpaid support and care on a regular and substantial basis to a relative or friend who, due to frailty, illness or disability, would not be able to live independently without them. Although there are some issues that affect most carers, caring for someone with certain conditions can bring its own set of practical and emotional challenges and concerns. This section covers information on specific caring roles and conditions. We recognise that if you are a carer, it can be difficult for you to focus on your own health and your own well being. 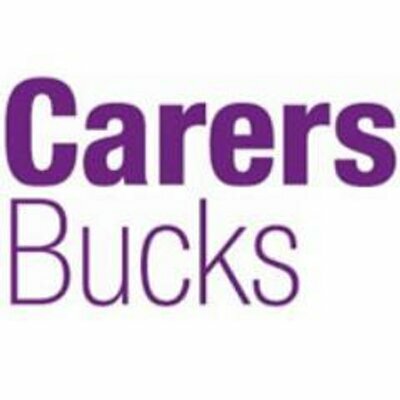 Please tell us if you are a carer. Naturally we may already know if you care for one of our patients, however many of you care for people who are not registered with our practice. 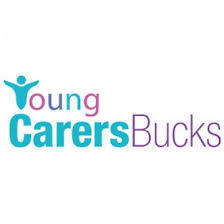 We benefit locally from an excellent service called "Carers Bucks". You do not need to see your GP first, just give them a call on 0300 777 2722. 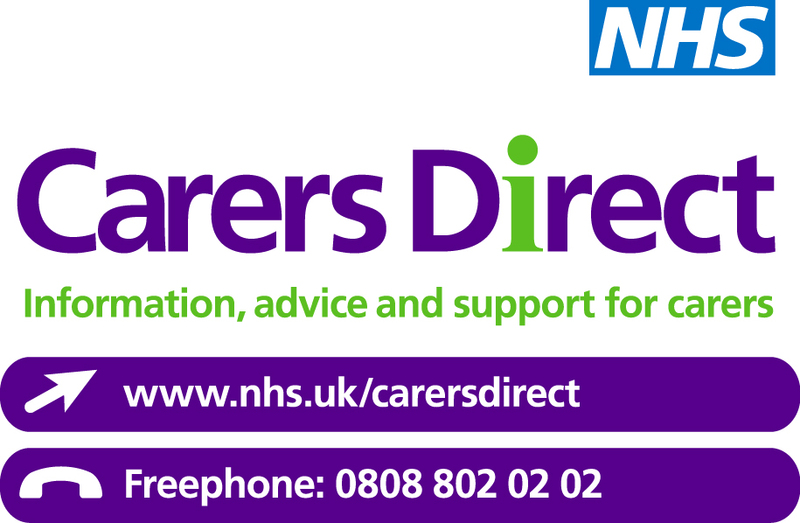 Nationally there is a service called Carers Direct. You can arrange a FREE fire safety assessment for yourself, someone you care for or anyone locally via the brilliant team at the Buckingham and Milton Keynes Fire Authority. and they will take it from there. 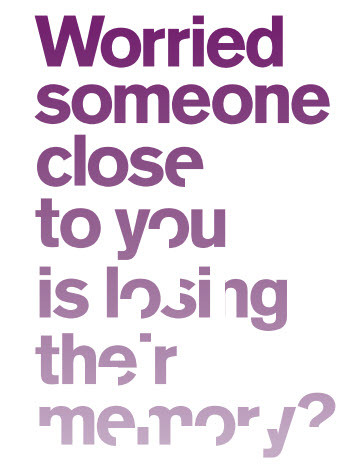 Have you or someone you care for suffered a stroke? The Holmer Green Stroke Club is here to help. This link will take you to their page on the Stroke.Org website for more information. At Hughenden Valley and Chequers Surgeries we have been working to make your environment Dementia Friendly since 2008. Across the UK 0.6% of our population have dementia. It is no different in Hughenden Valley or Prestwood. We recognise that the impact of that is not limited to the person diagnosed, but also effects their families and their carers, of course they are often one and the same. In association with our PPG (Patient Participation Group) we maintain a Dementia Resource Pack with up to date advice and some really helpful information and local contacts to help you, for example did you know that you may get a rebate on your council tax if you have or are caring for someone with Dementia? If you know of or provide relevant services which are not listed here please let us know so that we can add them to this page for the benefit of our patients.